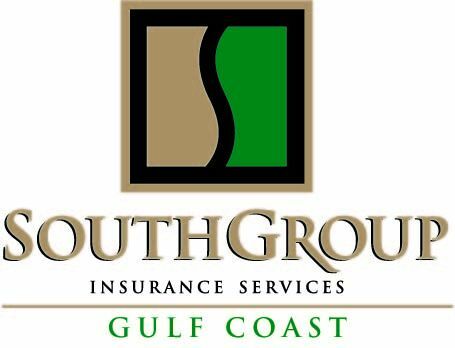 SouthGroup Gulf Coast - Your Trusted Choice: Home Sweet Home Insurance -- What You Should Know! Home Sweet Home Insurance -- What You Should Know! Whether you are a first time homebuyer, or you are filing a claim for the first time, most consumers have questions about their homeowners insurance. Unlike car insurance, homeowners insurance is not legally mandated. However, if you are still paying the mortgage, your lender will most likely require you to have insurance. Homes are often our biggest investments and carrying an insurance policy to protect that asset is vital. Insurance companies use several factors when calculating a home insurance premium, including: your home’s age, construction and structural materials; your home’s location and the crime rate and other elements of the area; the home’s alarm features including burglar, smoke and carbon monoxide detectors; personal choices such as whether you smoke and your credit history; and also if you have a history of home insurance claims. How does my deductible work? Home insurance deductibles operate differently from medical insurance deductibles. You are required to pay the entire deductible every time you file a claim. For example, if your deductible is $2,000 and you file a claim for hail damage to your roof in the spring and for fire damage the following fall, you will pay that $2,000 deductible each time you file a claim. That’s why it is so important to choose a deductible you can comfortably afford to pay. What is usually excluded from home insurance coverage? While your policy should cover damage from fire, severe weather, break-ins and a myriad of other causes, most home insurance policies do exclude certain things. Those exclusions often include coverage for animals, vehicles, watercrafts and certain valuables such as firearms, artwork and dinnerware above a specific dollar amount. Your policy also will not cover most water damage caused by flooding. You need a flood insurance policy to cover those events. It’s important to carefully review any home insurance policy to discover what is not covered. The answer to this question depends on several factors. Knowledgeable, independent agents at SouthGroup Insurance can help determine a good fit for you and your home, suggest coverage options and even assist you in filing a claim. Our experienced agents can also help locate you a number of policy quotes with a variety of coverage options with which to compare so you can choose a policy with the best choices for you at the most affordable rates. Contact a SouthGroup member agent near you who can assist you in finding the perfect home insurance policy.